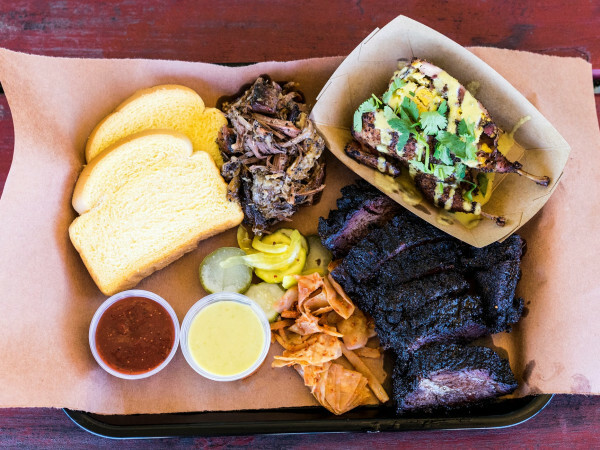 In a city known as much for its nonstop nightlife as its trendy culinary scene, it should come as no surprise that Austin has a variety of delicious restaurants that keep their doors open way past our bedtime. Whether you need some chocolate chip pancakes to soak up some Sixth Street liquor or you have an inexplicable craving for late night steak tartare, you're in luck. We would like to propose a toast to Austin's thriving late-night food scene. Catering to the nocturnal high roller in all of us, Justine's is the creme de la creme of late-night munchies. Treat yourself to decadent escargot and a plate of steak frites for a night to remember. Paul Qui's East Side King locations serve up savory and spicy snacks well into the night at both The Liberty and The Four Horsemen. Downtown's beloved beer garden also moonlights as one of the best restaurants around. Order a pint of local brew with the bakery's blissful bread. One of the original destinations for after-hours eating, this local institution serves its outstanding chili until 2 am. Order the flaming habenero chili and wet your whistle with another drink at the bar (you'll need it). Pizza tastes great any time of the day — that's not a food opinion, that's food science. This is especially true of the New York-style slices served up at Home Slice's curbside counterpart, More Home Slice. Work up an appetite dancing at the Continental Club or C-Boy's, and end your night with a massive slice of the Margherita pizza. Tucked away in a narrow space on the Drag, this unassuming Indian gem may not look like much, but it is full of surprises. Hungry passersby curious enough to take a look inside are instantly rewarded with a blast of Indian scents and spices that is sure to wake you up. 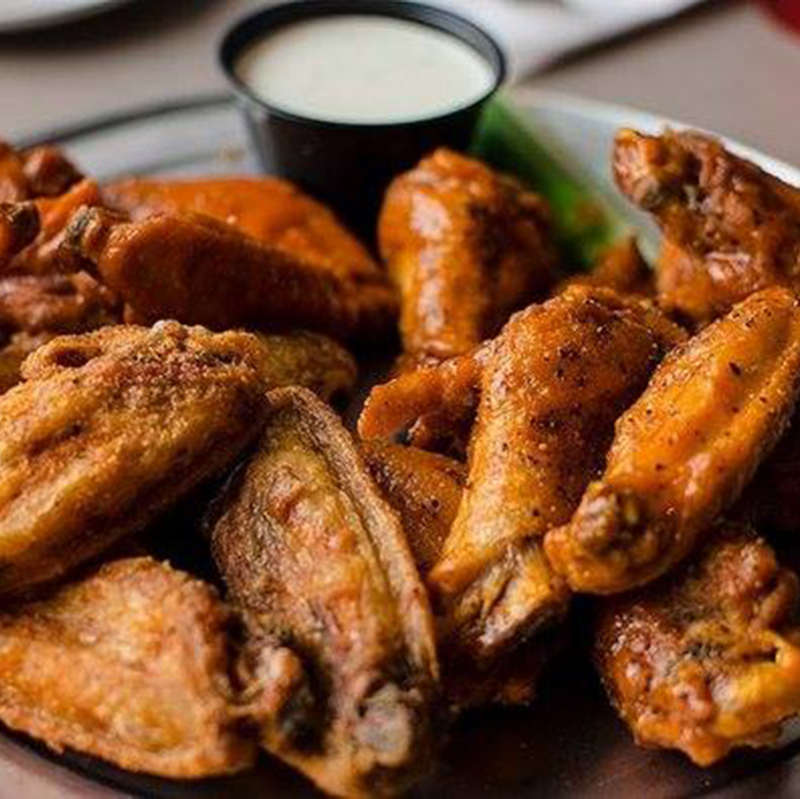 Home to the meatiest chicken wings in town, this Austin-born finger-licking sensation has long drawn hungry crowds deep into the night. 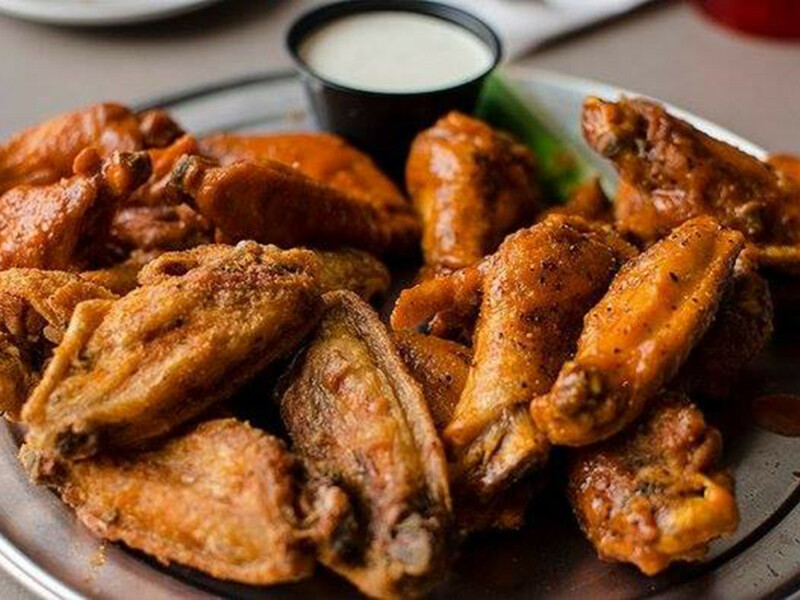 If you weren't sleepy before, you will be after a full stomach of Plucker's fried favorites. ​Damn Austin, back at it again with the late-night pizza. 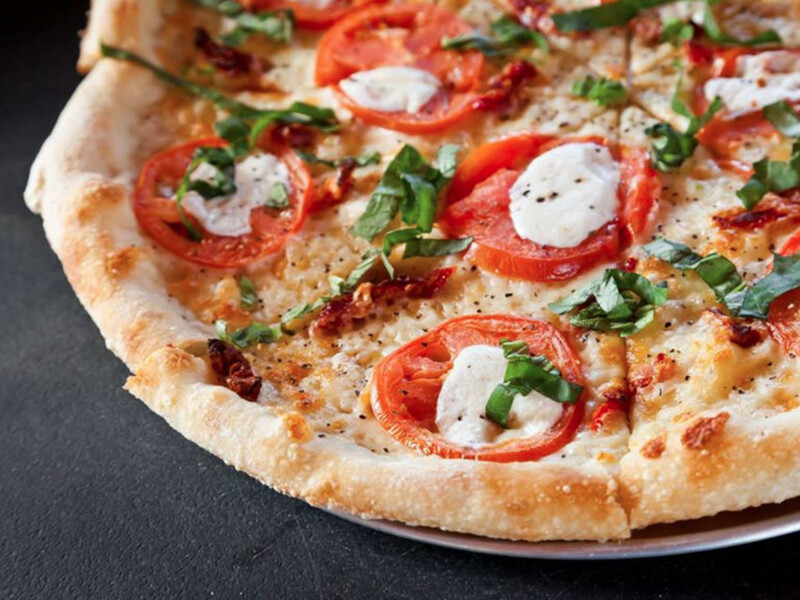 However, this east side spot is anything but your average pizza joint. 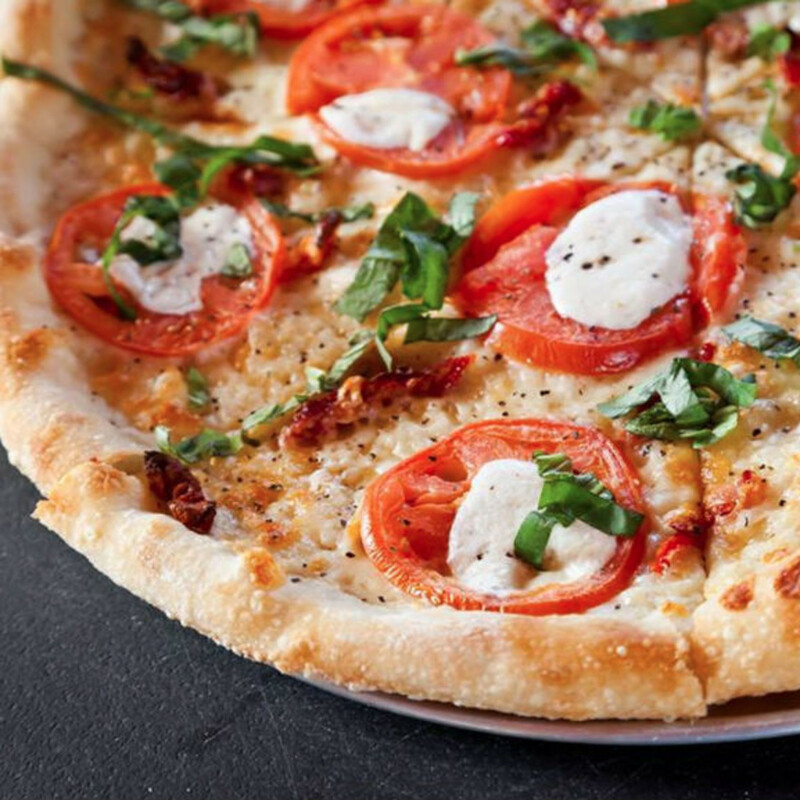 Boasting an extensive menu of freshly prepared pizzas, the masterminds at Spartan also mix their own dipping sauces, including a zesty ranch and a garlic dip exploding with flavor. Spartan thankfully offers delivery service too. Hungry for a massive bowl of liquid gold queso? Go for it. 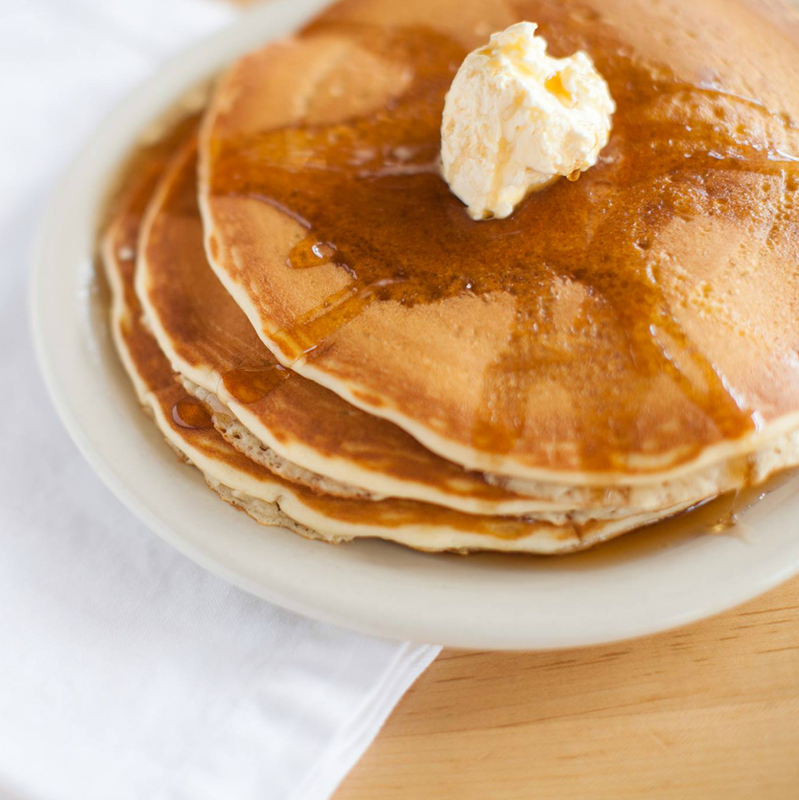 In the mood for some of the fluffiest banana pancakes in town? You got it. Want to dip those pancakes in your queso? We don't really recommend it, but at 2 am, anything goes. With seven locations across town, Kerbey Lane's vast menu is satisfying Austin appetites at all hours. Freshly fried doughnuts are what dreams are made of. Pick up a hot dozen at Ken's Donuts, a West Campus favorite. The best part about picking up Ken's for a midnight snack is that you'll have some breakfast waiting for you in the morning — if you don't eat them all, that is. 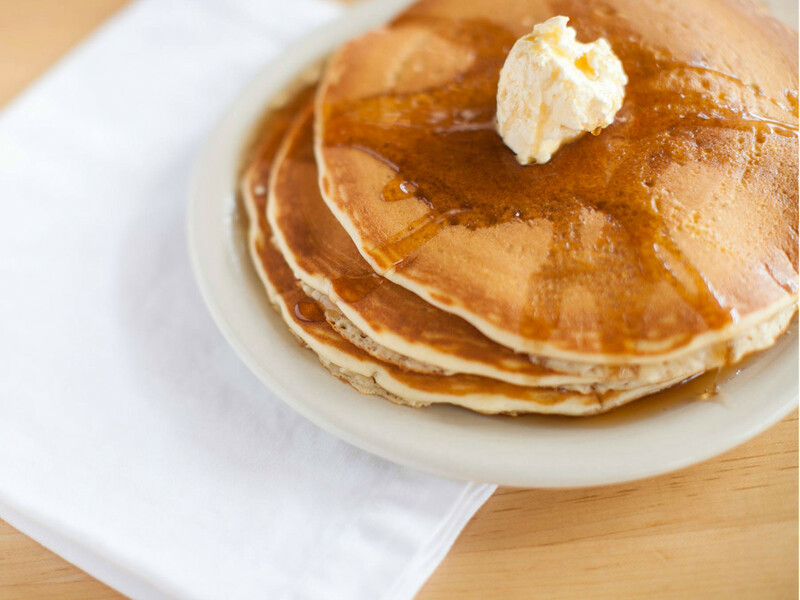 True love never sleeps, and there's plenty to love on Magnolia Cafe's menu. We're crazy about the famous Mag Mud queso, probably the ultimate nighttime guilty pleasure. With locations serving Lake Austin Boulevard and South Congress Avenue, you can fall in love too. Not only does 24 Diner achieve the seemingly impossible and provide top-notch cooking and table service at all hours of the night, it does so in style. We love the chicken and waffles, which satisfy dinner and breakfast cravings at once.